Azerbaijan plans to increase gas production to 47.6 billion cubic meters in 2025, Elshad Nassirov, vice president for marketing and investments of Azerbaijan’s state oil company SOCAR, said in an interview with S&P Global Platts, AzVision.az reports. 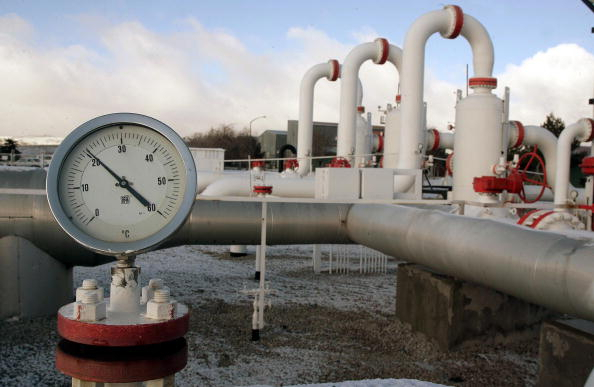 Azerbaijan’s gas output is set to increase by around 20 percent this year, he said. Last year the country produced 30.49 billion cubic meters of gas, according to SOCAR figures, he added. Nassirov said gas output will rise to 38 billion cubic meters in 2023 and to 47.6 billion cubic meters in 2025. Gas output at Shah Deniz 2 is set to reach 17 billion cubic meters by 2021, he noted. These forecasts may increase as projects such as Shafag-Asiman, currently in the exploration stage, are developed, he added. The contract for the development of the Shah Deniz offshore field was signed on June 4, 1996. The proved reserves of the field reach 1.2 trillion cubic meters of gas and 240 million tons of condensate. Share distribution among the parties to the agreement: BP (operator) -28.8 percent, AzSD - 10 percent, SGC Upstream - 6.7 percent, Petronas - 15.5 percent, Lukoil - 10 percent, NICO - 10 percent and TPAO -19 percent.